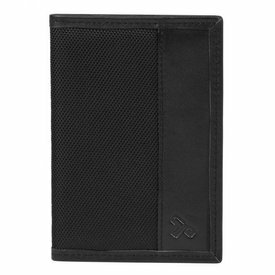 The RFIDsafe LX150 is designed to keep your passport, cash and cards securely organized wherever you go. 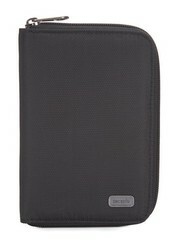 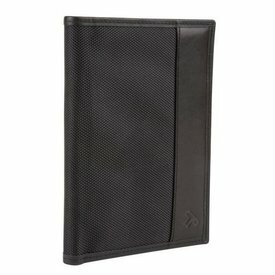 Featuring space for your passport, note slot, eight card slots, two side slip pockets and a convenient pen holder. 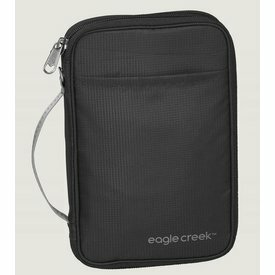 Use this ultra-light, itinerary-sized, organizer to keep all your important documents in one spot. 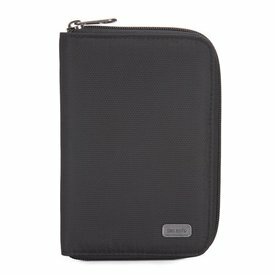 This sleek unisex passport holder not only protects your passport from the wear and tear of traveling, but effectively blocks unauthorized RFID transmissions as well. 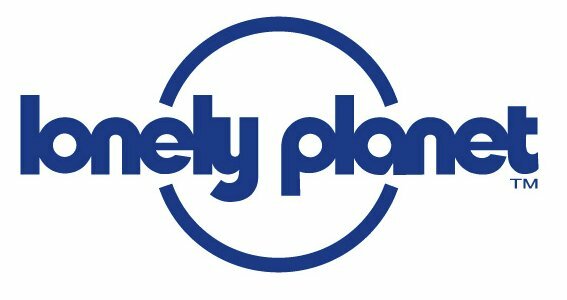 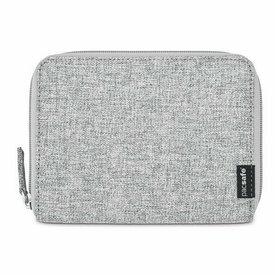 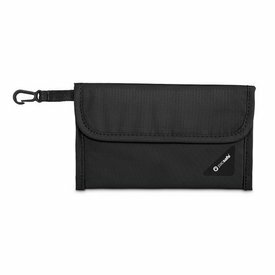 Use this ultra-light, zippered jumbo wallet for world travel. 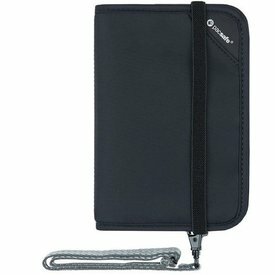 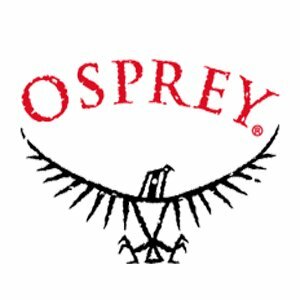 Stay organized and secure with Travelon's RFID Passport Cover! 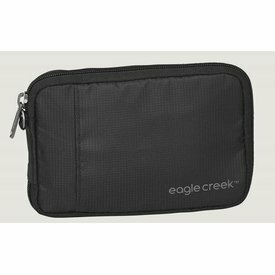 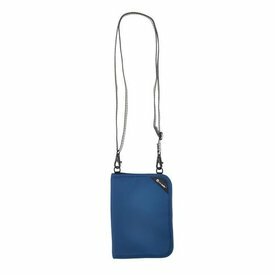 This handy RFID blocking pouch can be taken anywhere and can conveniently attach inside bags for extra security. 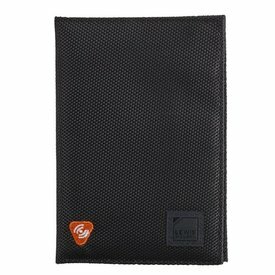 The unique material blocks out RFID transmissions, keeping your personal information safe from thieves.